Enjoy breathtaking realism, and video-on-demand (VOD) with Netflix® or YouTube®. Low noise level, performance and energy efficiency, depending on your budget. Energy efficiency, soft heat and extra-large capacity. Take it easy! GREAT, BEAUTIFUL, ORGANIZED, ECOLO : WHO AM I? All the space needed for your drinks and food, with more energy savings. Welcome to the Saba Web Portal. 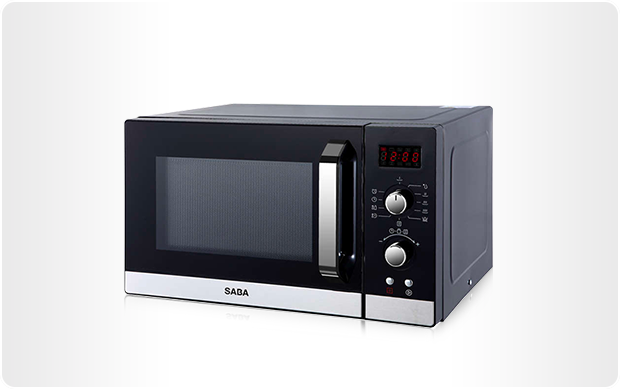 Saba is a major European brand for high quality electronic products such as televisions, video and audio products, but also large and small appliances. 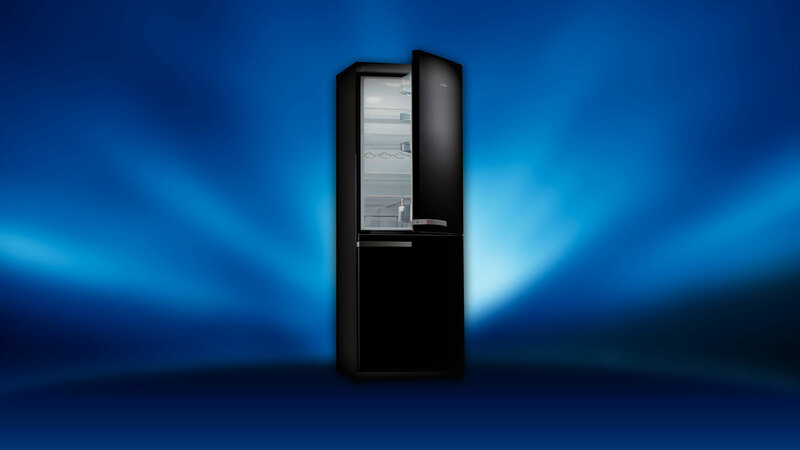 This two-doors fridge, rated A+, has a net fridge capacity of 311 litres and 77 litre freezer capacity. Its built-in water dispenser is perfect for quenching your thirst. You are about to leave the general website for the Saba brand (www.mysaba.eu) and to switch to the dedicated website for this product. 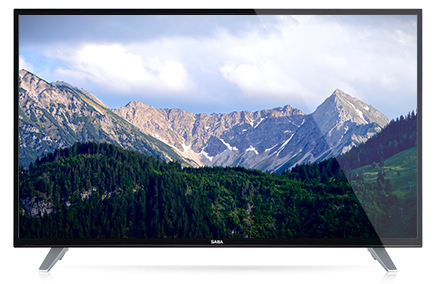 This 55-inch Ultra High Definition 4K television is equipped with three HDMI ports and two USB ports compatible with all your multimedia devices present at home. 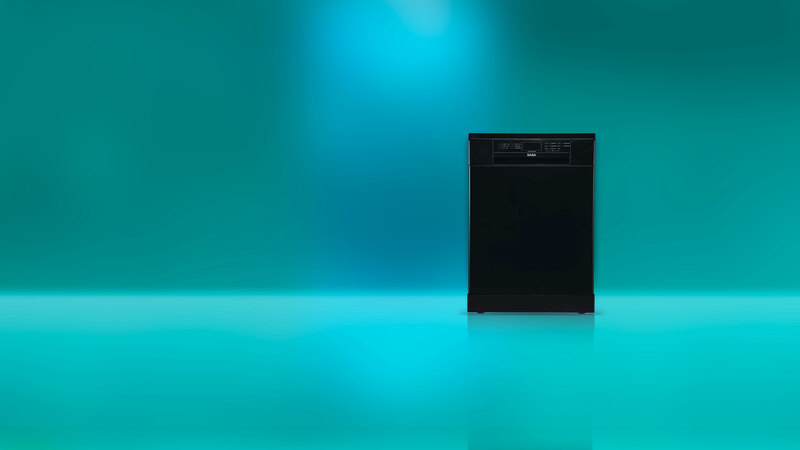 A very large capacity for this A+++ dishwasher with 15 place settings with a low energy consumption. Ultra-quiet with 39 dB and 10 built-in programs implemented. 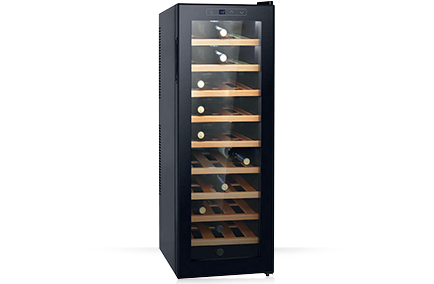 With this service wine cellar (capacity of 30 bottles), you will be able to serve your guests as a sommelier chef. Digital display and nine wooden shelves included. For over 90 years, Saba brand has been associated with products that have been trusted by enthusiasts across Europe. Subsequently, the brand has become an icon of leading innovation, fine design, advanced German engineering and quality. 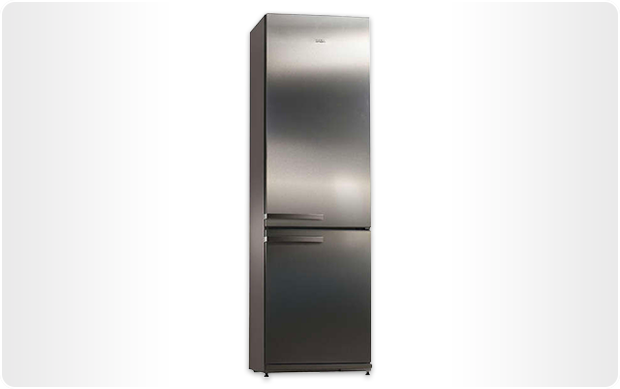 American-style (side by side) refrigerator, silver-colored, A + rated, with full ventilated cold, water dispenser, and a total capacity of 525L (including a 183L freezer). Very quiet (43dB) to better fit into your kitchen. Discover the grill cooking thanks to this microwave with a capacity of 23L and an integrated electronic control. Five power levels allow you to cook up to 99 minutes your favorite meal. Its 10-inch pan is included. 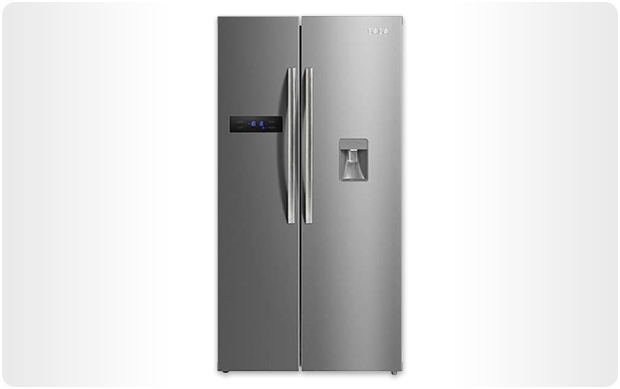 This A + stainless steel combination refrigerator, with integrated LED lighting and a total capacity of 333L (including a freezer of 88L), is ideal for your own comfort and that of your family. A golden silence (41dB) in your kitchen. 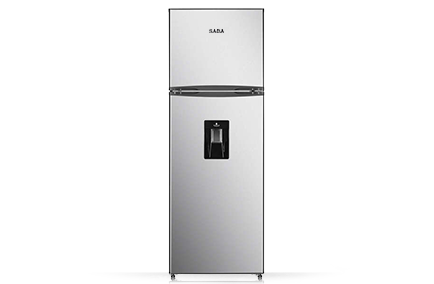 Saba, originally from Black Forest, South-West Germany, was historically a renowned major consumer electronics brand known for its televisions and high-quality domestic appliances. Currently, the products are distributed under license in France, Spain, Portugal, Italy, Luxembourg and Switzerland. The brand still expands across Europe and other regions. 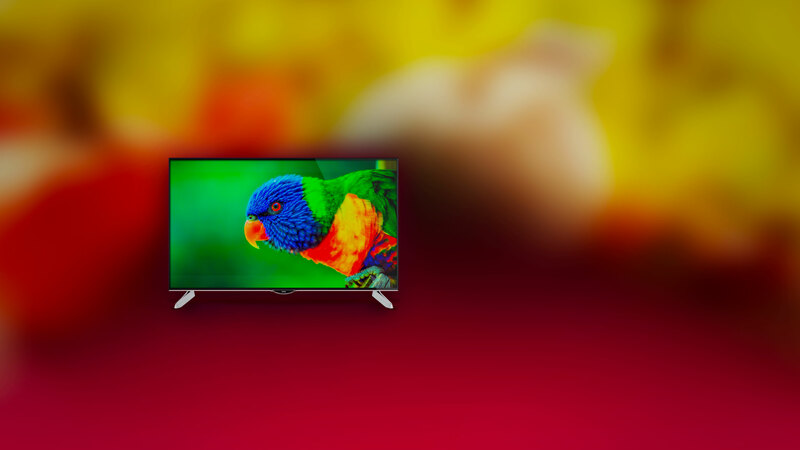 What equipment to adopt to improve the sound of your TV? How to better use your fridge-freezer? How to cook with the steam cooking in a microwave oven ? The Steam Cooking How to do? 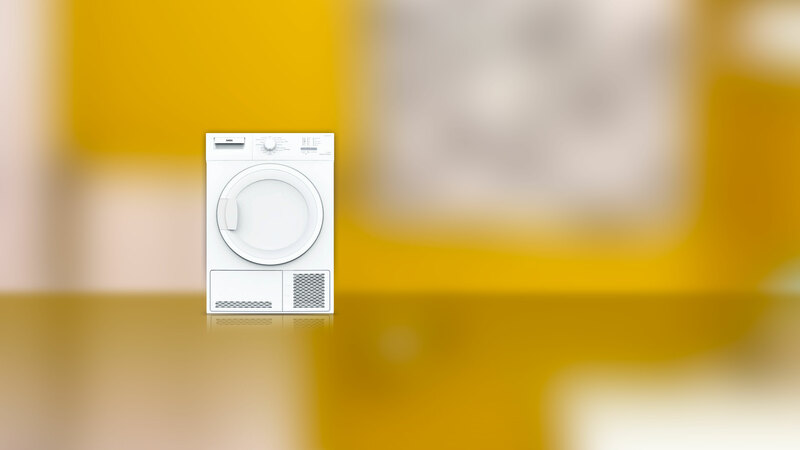 How to choose your microwave oven? For what needs ? What use? 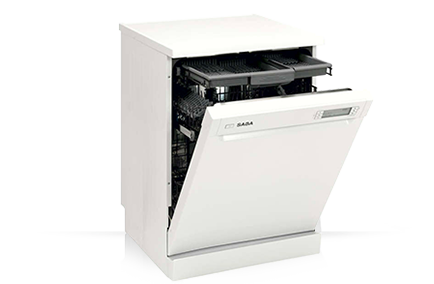 How to maintain your dishwasher? Copyright © 2018 - Saba is a trademark of Technicolor SA - All rights reserved.